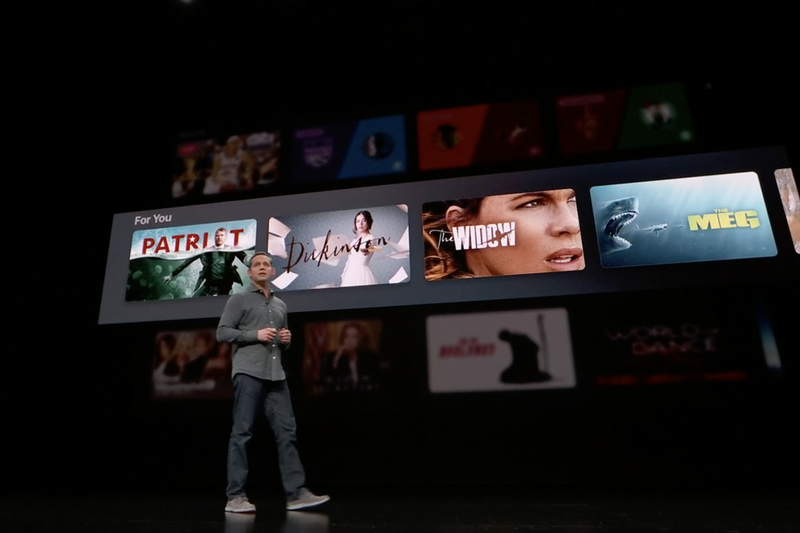 Apple announced its Apple TV Plus streaming service today, along with a handful of original TV shows that are in the works — but it left out just about every key detail beyond their names. That includes price, a release date, or a real sense of the company’s strategy, leaving open a lot of questions about how Apple plans to break into the booming streaming space. But the spectacle couldn’t distract from the fact that the important details were missing.